Home repair can feel like an endless job. Your to-do list never seems to get shorter, and emergencies seem to pop up when you are least prepared. The truth is that it takes a lot to maintain a property, and many tasks can fall by the wayside. Many homeowners don’t even think about sewer pipe maintenance when the list of other household problems is so much harder to ignore. Your pipes are mysterious and underground. You only think of them when they cause problems. However, when problems arise, they can be seriously inconvenient and expensive. There are ways to maintain your sewer pipes and save money in an emergency and Roto-Rooter Plumbing and Drain Service is here to help. 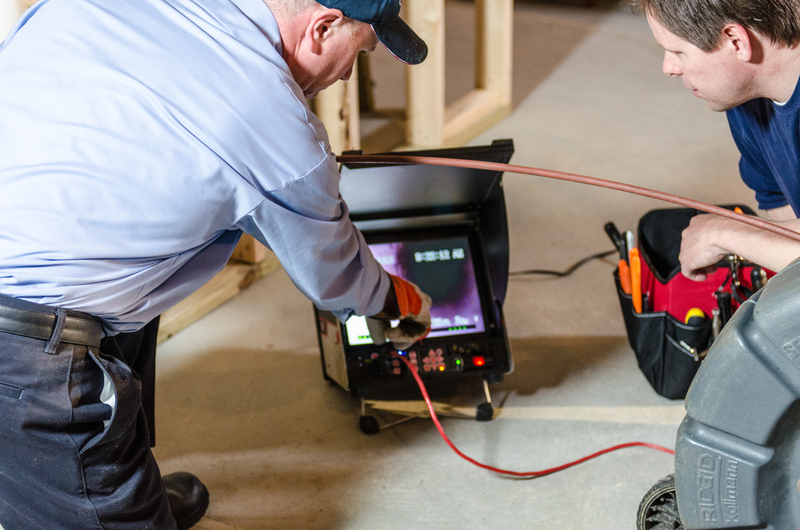 The first step in solving any plumbing problem is a comprehensive sewer camera inspection. Sewer line inspection does NOT require Roto-Rooter experts to dig up your sewer lines. Instead, professional plumbers use waterproof cameras to explore the sewer system under your home and find any blockages, cracks, tree roots or other damage and determine the quality of your existing pipes. The sewer camera inspection occurs in real time with data being sent directly to the plumbing professionals above ground. Sewer camera inspection is also used to determine the quality of completed repairs and ensure that no clogs, cracks, or damage remain. 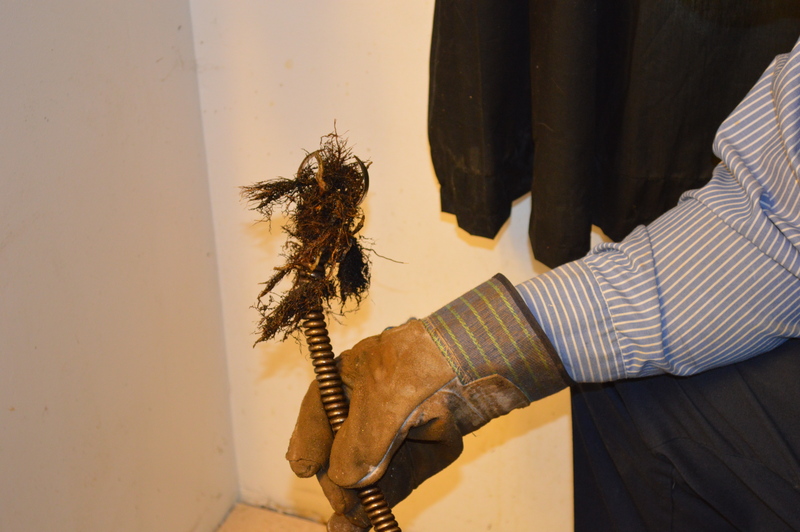 Sewer camera inspection takes the surprises out of pipe repair. Experts can easily locate the problem and apply only appropriate and necessary repairs. Before the project is finished, a second sewer camera inspection can be conducted to ensure that no errors will cause sewer problems to reappear. Surprises always end up costing you more, but inspection and assurance will save you money on future and current repairs. The best time to get a sewer camera inspection is before you purchase a property. A nice exterior does not tell you much about the pipes underneath your home or business. Sewer pipes last 40-50 years and may have been installed improperly or affected by tree roots and other debris. Call Roto-Rooter Plumbing and Drain Service before you purchase a home in Camarillo, CA. With a video camera inspection you can be sure that your property is worth the price and rest assured that you won’t face costly repairs in the future. Finding out the truth about a home’s sewers may help you decide if the home is right for you. If you do find the home needs repairs Roto-Rooter Plumbing and Drain Service can help you repair the home right away. Sewer camera inspection is a responsible option for any property owner. It allows owners to keep track of the status of their sewer pipes and save for repairs that may be needed in the future even if they aren’t needed now. We at Roto-Rooter Plumbing and Drain Service are available 24/7 and accept appointments over the phone and online. Whenever you are ready to schedule your video camera inspection, we will be ready to accommodate you.